In a nutshell, we taste the wines blind. One wine is decanted up to 30 min before tasting. The other wine is poured straight from the bottle and the last is poured through the Vinturi. The judges rate the wines on aromatics, flavors, tannin, alcohol and acidity. At the end, each judge picks their favorite glass. We then show the glass to see which was the judges preference. 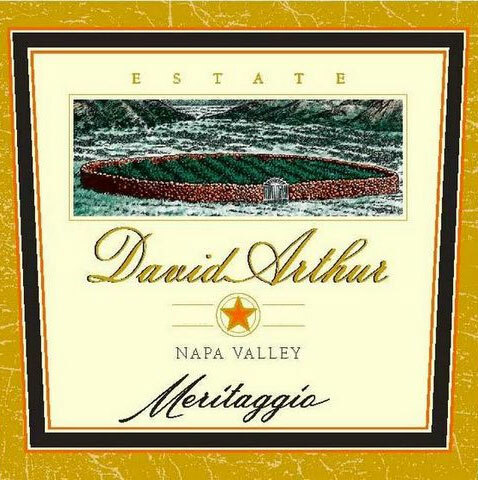 The David Arthur Meritaggio is a blend of Cabernet Sauvignon from Pritchard hill and Sangiovese along with Petit Verdot, Merlot and Cab Franc. It is a Supertuscan/Bordeaux Blend which is big and powerful with a generous amount of oak. So how did a quintessential Napa Bordeaux blend fare in the challenge? 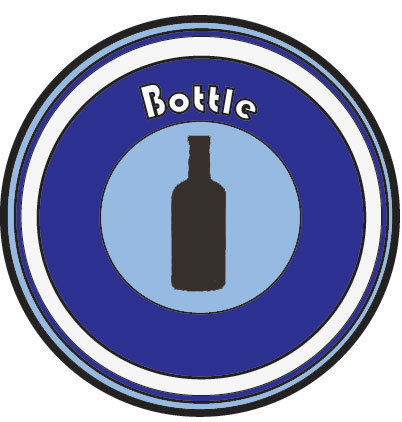 1 Judge preferred the Vinturi stating that the wine’s aromas were very pretty. The other 4 judges did not care for it. Although it’s aromas were enticing, something lacking on the palate. The tannins were a bit drier and the fruit was missing, leaving the palate incomplete. 1 judge preferred from the decanter, stating that the wine was more powerful and had more extraction on the palate. The other judges were in agreement that all the wine was powerful on the palate, it’s aromas were not pretty as from the Vinturi nor straight from the bottle. I picked up more of the oak than the fruit or floral aromas. On the palate I felt that the acidity left the wine a bit tight. 3 judges preferred the Napa Meritage straight from the bottle. The aromas were of earth, leather, fruit and flowers. On the palate the fruit continued to carry over. It was not stripped of fruit and although the tannins were present, they added to a better balance. Maurice’s cru prefers straight from the bottle for a 2006 Napa Meritage.